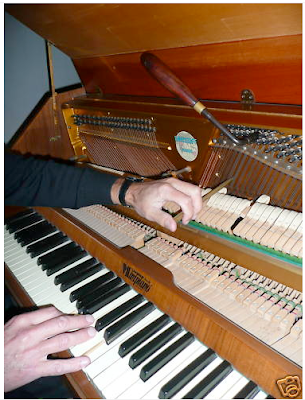 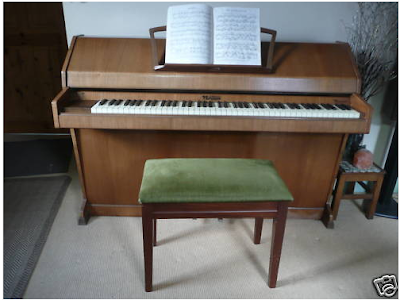 In the unlikely event that anyone's on the lookout for one, I'm selling my lovely Eavestaff piano. Back in the day it was Art vs. Music. 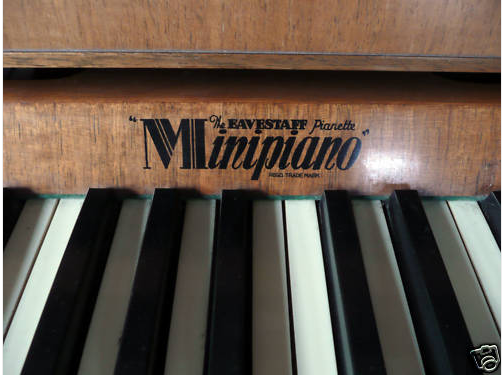 Art won, but I still have my piano. It's got to go to a loving home, in order to make space for the new studio, and it's a beaut. 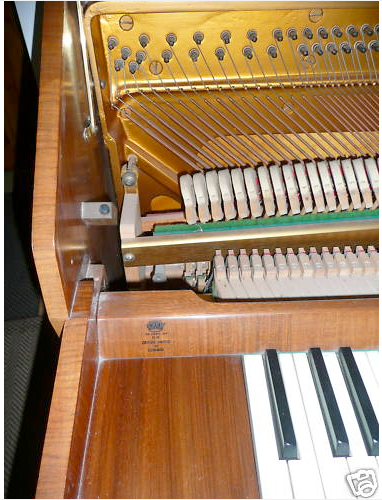 A very good piano maker from London.